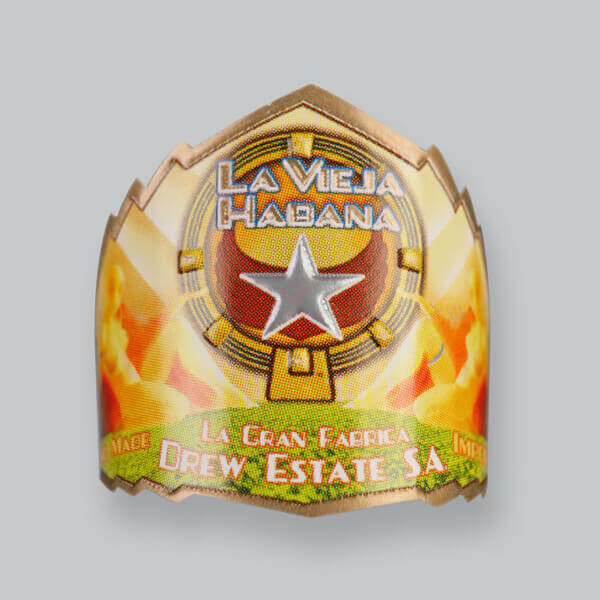 Handmade from the quality leaf left over from the manufacture of Drew Estate’s premium cigar brands, the La Vieja Habana is an exceptional smoking value. This tripa mezclado cigar consistently delivers a great flavor with an excellent draw and burn. Available in three wrapper varietals: Cuban Corojo, Connecticut Shade, and Brazilian Maduro. Our first brand, imagined in NYC circa 1996, was not ACID as most people assume. It was a traditional cigar that we created and sold exclusively through our retail kiosk in the World Trade Center. 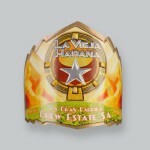 La Vieja Habana was the beginning of a love affair with the cigar business and the catalyst for “The Rebirth of Cigars”. 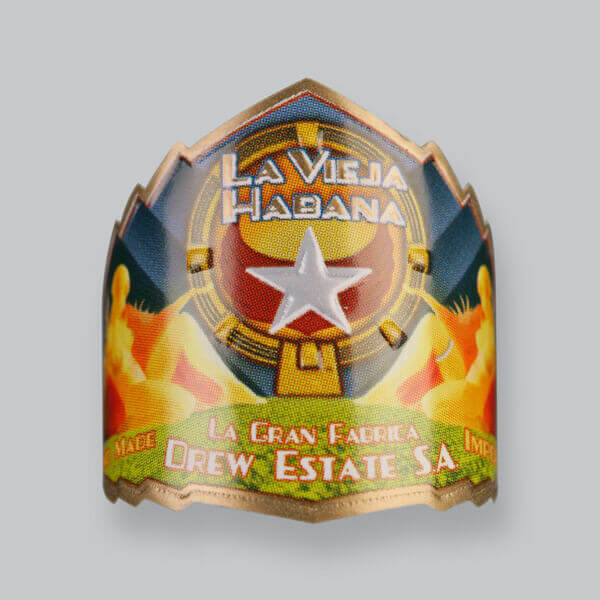 This cigar combines a beautiful Cuban Corojo wrapper with filler tobaccos from Estelí and the Jalapa Valley in Nicaragua. 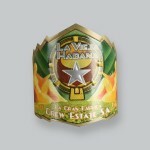 It is a mixed filler cigar with a premium wrapper. Medium bodied with lots of flavors, it has an earthy taste with hints of spice and a pleasant aroma. A toothy, oily and dark Brazilian wrapper covers filler tobaccos from Estelí and Jalapa Valley in Nicaragua. It is medium bodied with rich flavors and lots of character with hints of chocolate and coffee. The Brazilian maduro wrapper leaves you with a slightly sweet aftertaste that would have you craving for more. Great after a hearty steak with your favorite scotch. 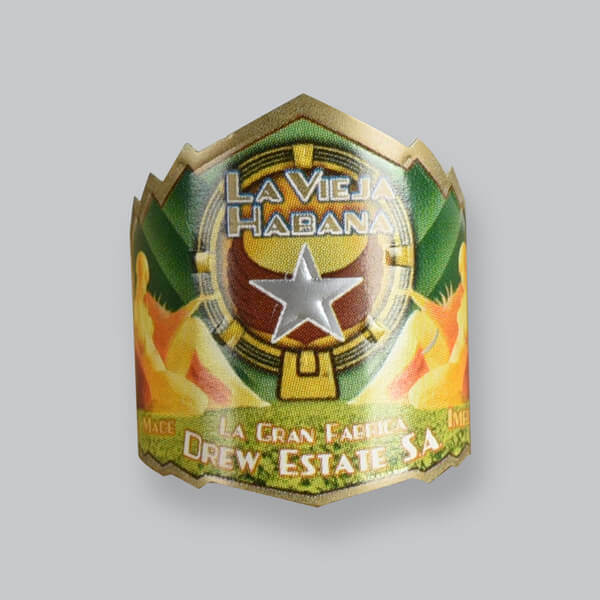 This mixed filler cigar has a blend of Nicaraguan Tobaccos from the Jalapa Valley and Estelí in covered by a pristine Connecticut shade wrapper. It is mild and smooth with hints of coffee and a short finish that leaves with a nutty aftertaste. This creamy smoke makes for an excellent morning cigar, especially if paired with a steamy latte.